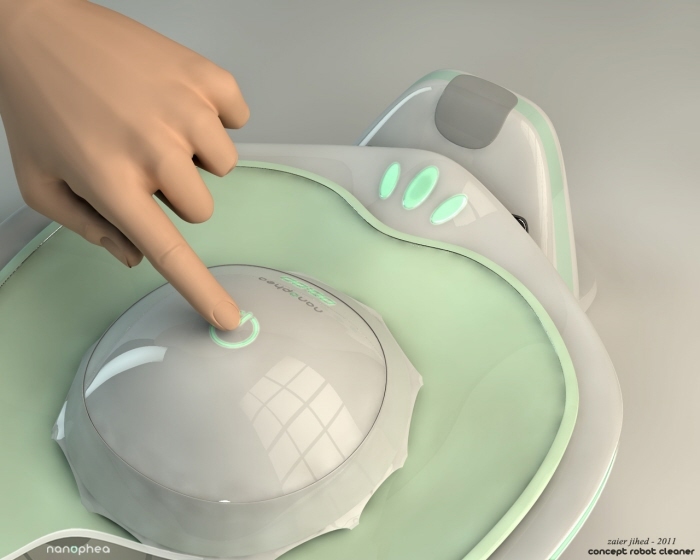 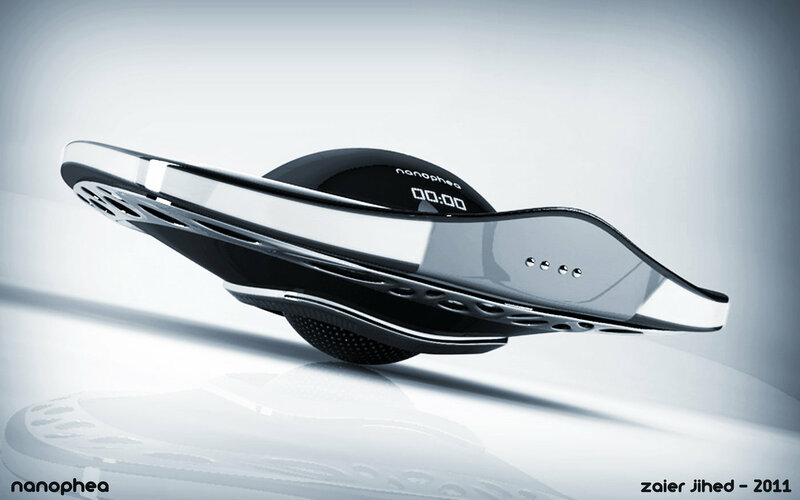 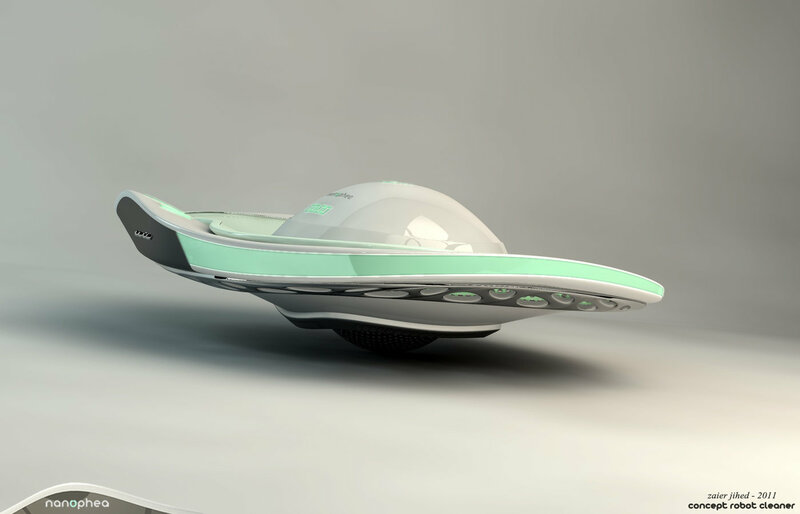 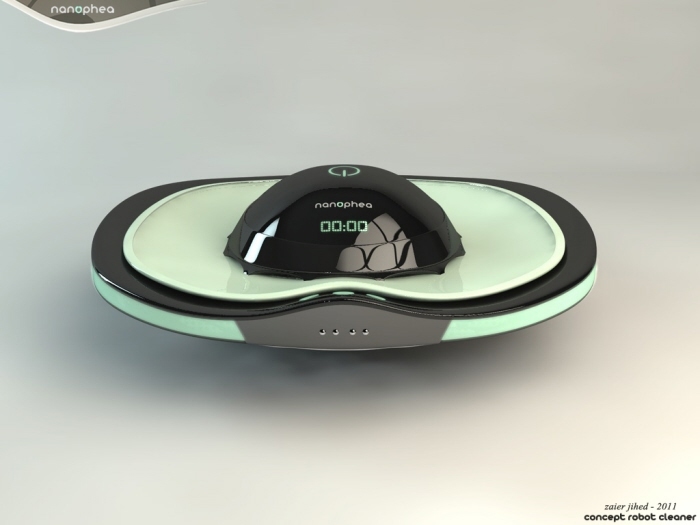 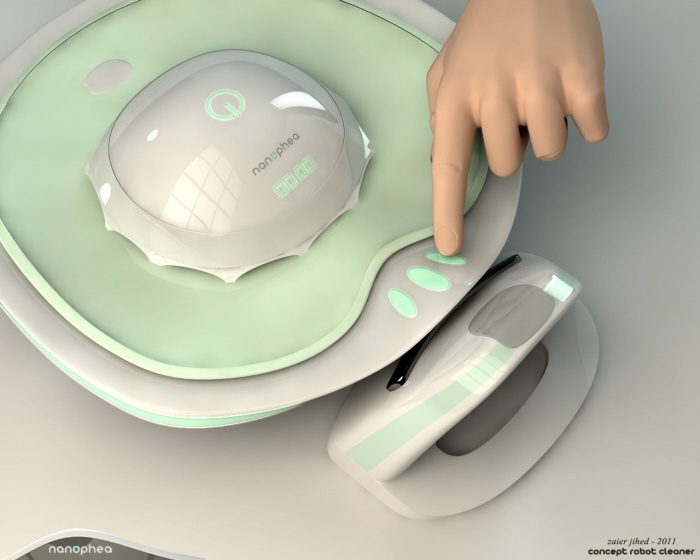 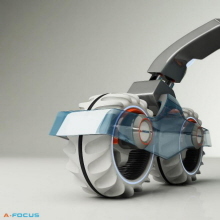 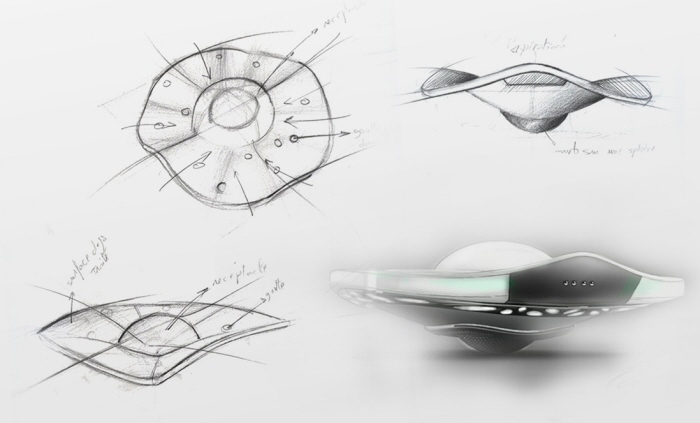 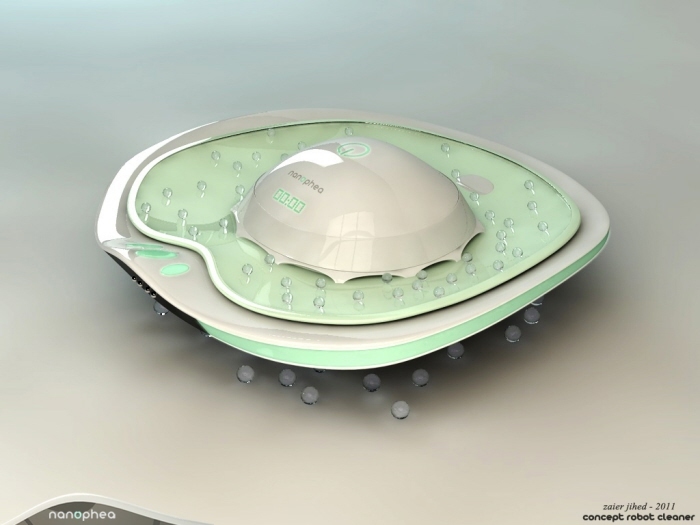 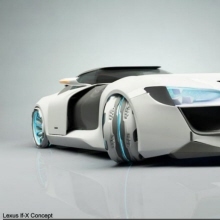 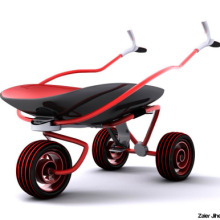 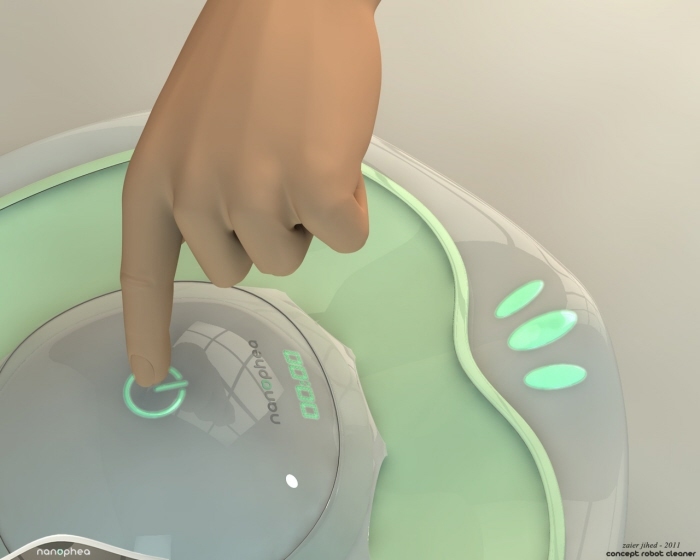 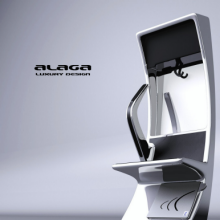 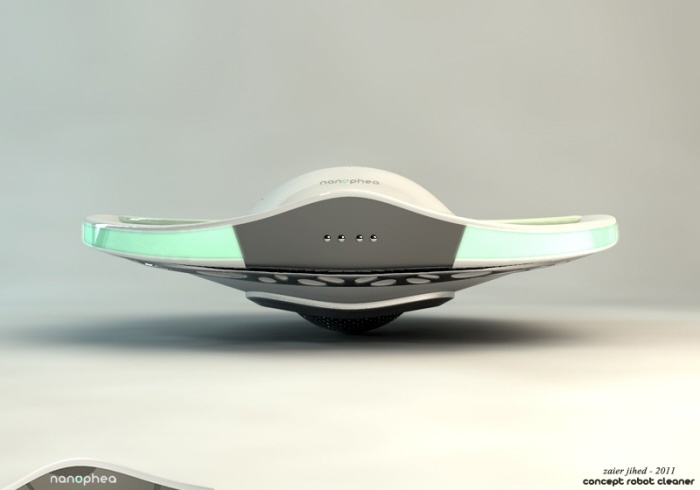 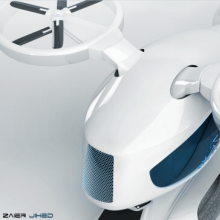 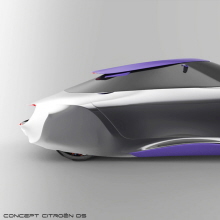 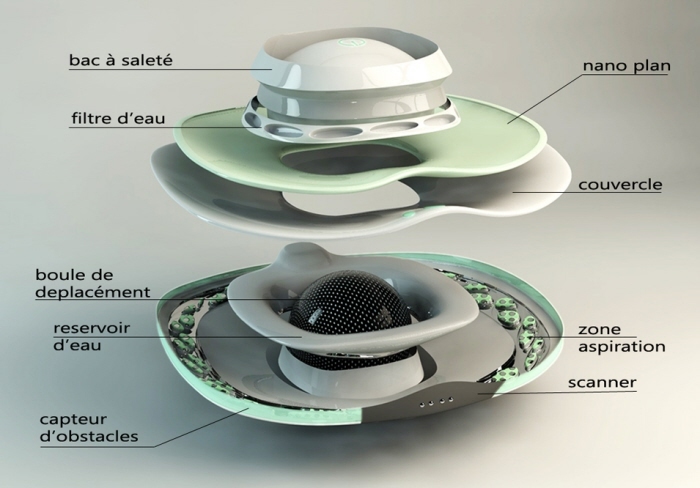 Nanophea-robot vacuum cleaner concept - Nanophea is a domestic floor cleaning robot ,autonomous and very intelligent. 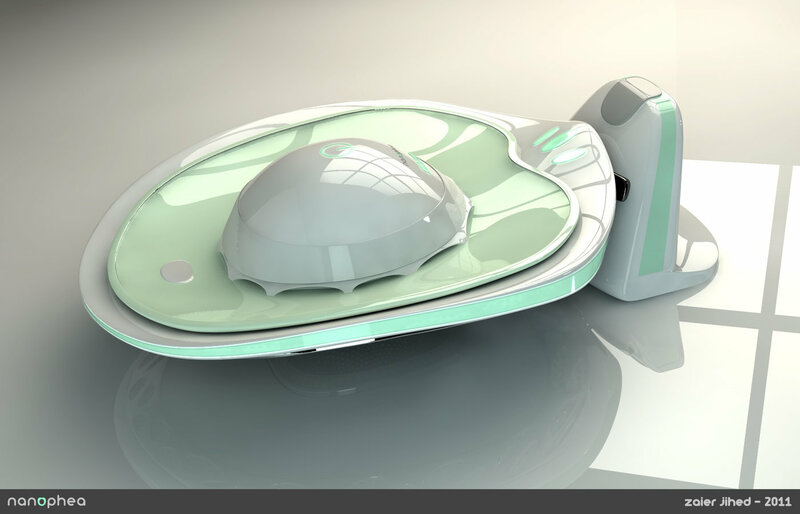 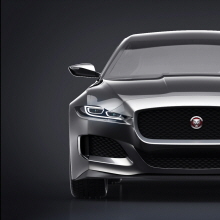 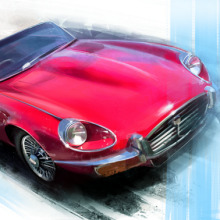 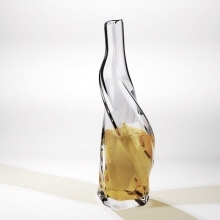 Modeled and rendered on Cinema 4D. 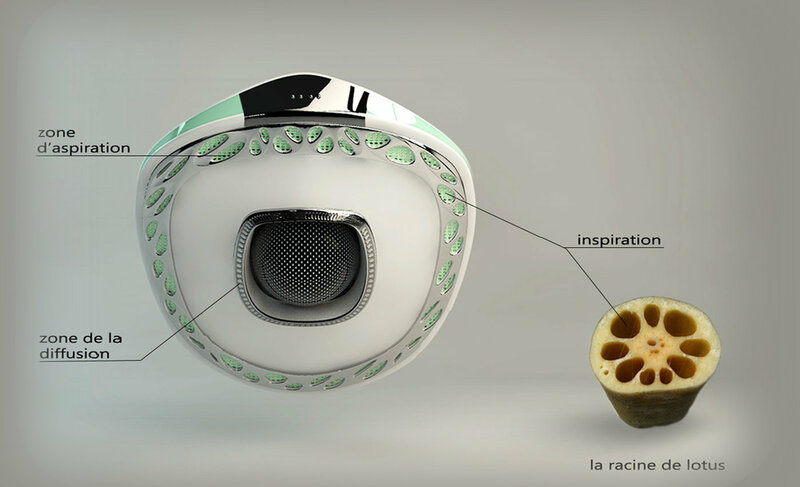 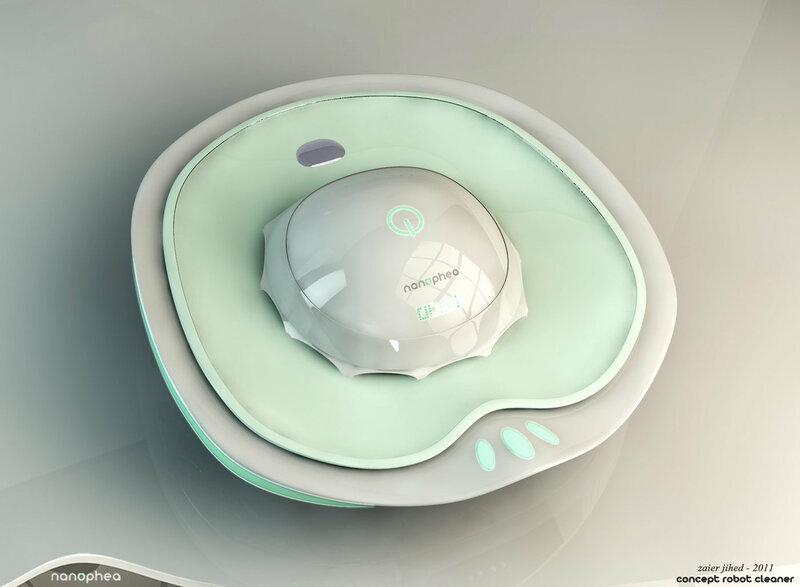 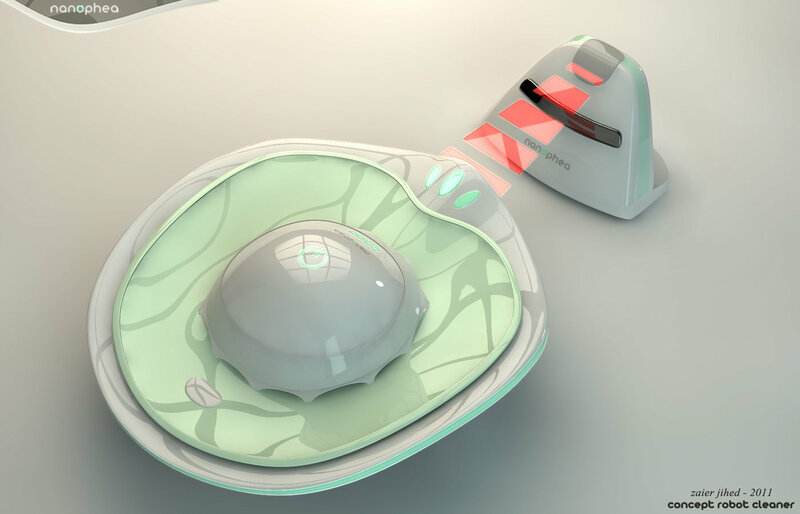 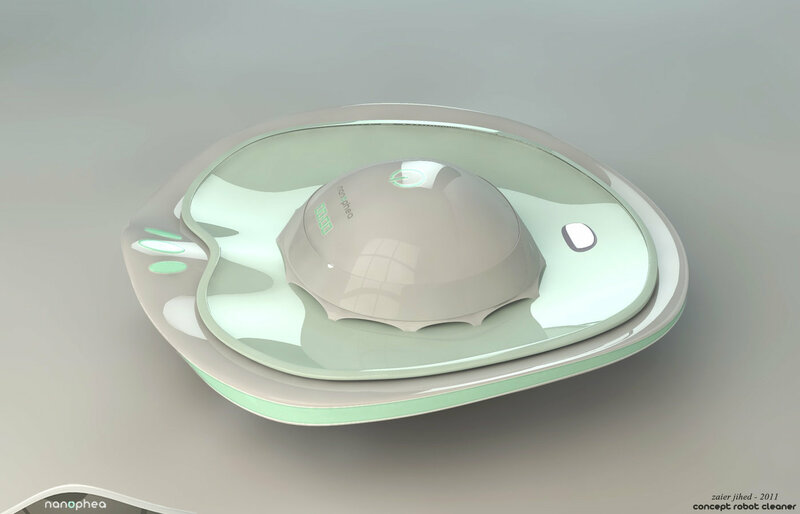 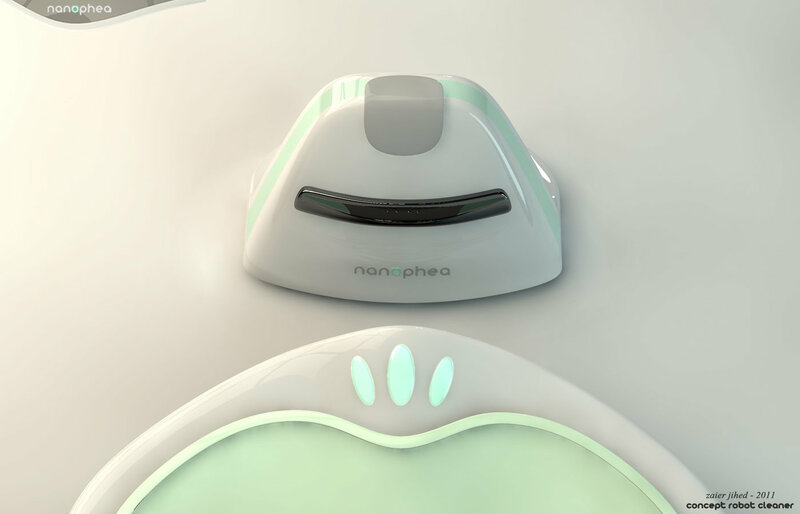 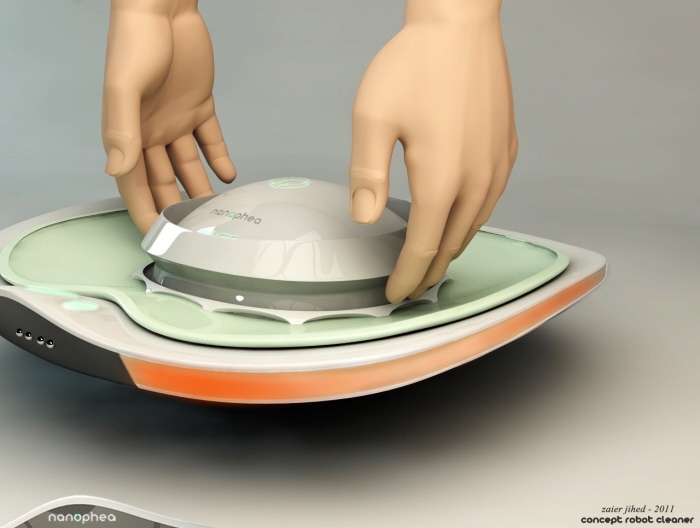 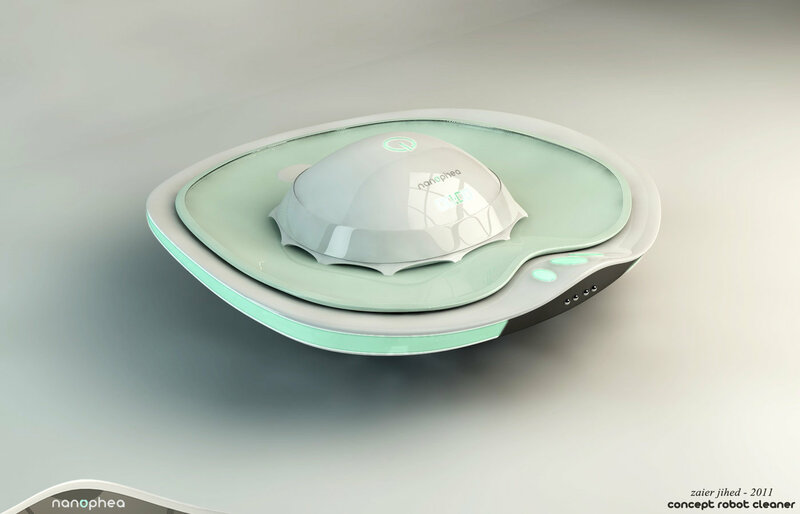 Nanophea-robot vacuum cleaner concept - Nanophea returns to its recharging station when it has nearly run out of power thanks to the infrared sensors.